PURGATORY ROAD L.A. 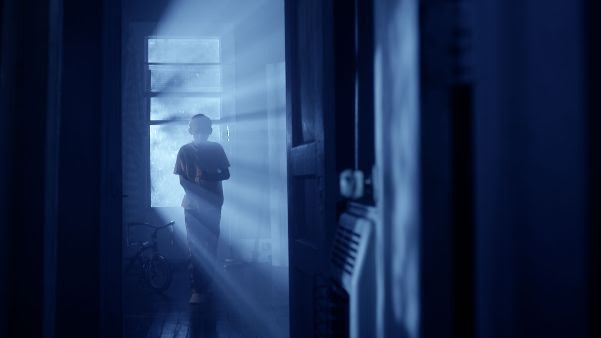 SCREENING: Come and witness the new film, Purgatory Road by director Mark Savage. Meet the stars of the film: Gary Cairns, Luke Albright, Trista Robinson and director Mark Savage! A Q&A will be after the screening. Owner of Unearthed Films, Stephen Biro, will also be in attendance! PURGATORY ROAD: Unable to stop a thief from stealing his father’s modest nest egg, young Vincent grows up blaming himself for his parents’ sudden suicide. Becoming a priest who operates a highway-based ministry with his ambivalent brother, Vincent’s services include offering sage confessional advice to regular sinners while raining death on unrepentant thieves. Signings with the Director and Cast! 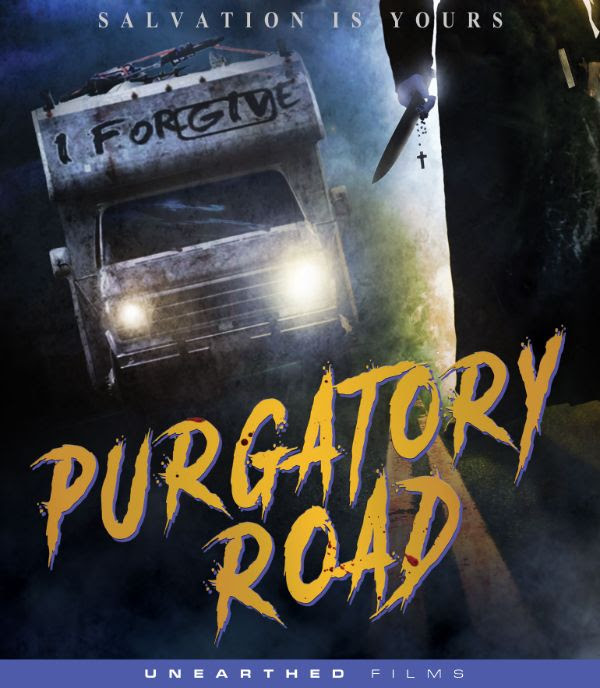 PURGATORY ROAD BLU-RAY SIGNING: Director Mark Savage will be signing copies of the Purgatory Road Blu-Ray for you to keep with Actors Gary Cairns, Luke Albright and Trista Robinson. Owner of Unearthed Films, Stephen Biro will also be in attendance! COST: $25 for the signed Purgatory Road blu-ray at the venue, or bring your already purchased blu-ray or DVD with you, meet the director and cast and have it signed for FREE!